Our mission is for you to accomplish your electromagnetic compatibility testing in an efficient and cost-effective manner. We offer weekly, monthly and longer term rentals, along with no rental charges during 2 days of transit time, you only pay for the time that you have the equipment. We specialize in EMC test equipment rentals and carry a complete line of ESD guns, surge immunity test equipment, and EFT generators. Providing equipment for military EMC testing, automotive EMC testing, and commercial EMC Testing, we offer flexible terms, accredited calibrations and technical support on our EMC testing equipment. We carry many of the top EMC Test system manufacturers, including Teseq, Thermo Keytek, EM Test and EMC Partner. 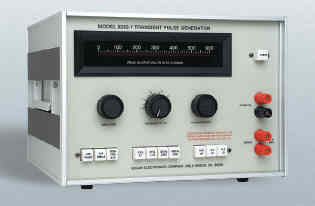 For automotive EMC Testing, we carry a full line of EM Test automotive EMC immunity test equipment (ex: ISO 7637 tests). EMC Partner and Solar Electronics product lines cover many of the military EMC test standards, such as Mil. Std. 461. Our Teseq products include surge immunity test equipment that can handle current levels of up to 100 amps. EMC Test system rentals are a great solution when capital funds are limited and the need for EMI test equipment is occasional. Whether you need surge emi test equipment, like the Teseq NSG 3060, a conducted RF Immunity test system, or an ESD simulator, we have the advanced test equipment solution. Our equipment ships quickly and safely using the carrier of your preference. The equipment will arrive in two days, packed in specialty cases to ensure safe delivery. 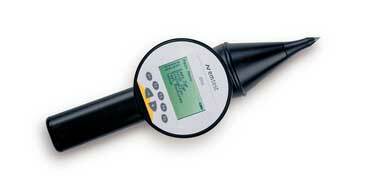 The equipment will arrive fully calibrated with a NIST traceable calibration. All in One solution to indirect lightning testing needs. AVI3000 is a system that fully integrates DO-160 Section 22 & MIL-STD-461G CS117 Lightning Immunity Test System with BCI coupler. Haefely EMI surge generator to 7 kV Ringwave and Surge generator with 5kV EFT and a built-in single phase coupler. Optional external box for testing Dips and Interrupts per EN IEC 61000-4-11 and EN IEC 61000-4-29. The Axos 8's expandable functionality allows for quick and completely automated testing to the most common IEC, EN, ANSI, IEEE and UL standards. The AXOS unit can either be operated via front panel by large colour graphic interface or remotely from the PC. Teseq NSG3060 CDN3061 - EFT to 4.8kV, Surge and Ringwave to 6.6kV, Includes Single Phase Coupler for IEC 61000 testing. 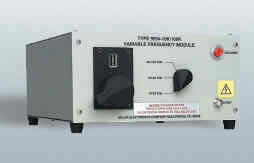 Teseq CDN 3061 is an EMC Immunity Tester for EFT to 4.8kV, Surge to 6.6kV, 100 kHz Ringwave to 6.6kV. 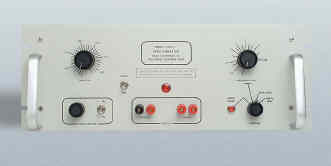 Includes the CDN 3061 single phase coupler. Dips and Interrupts available per IEC 61000-4-11 with optional INA 6502. The automated single-phase coupling network incorporates surge and burst coupling for continuous EUT currents of up to 16 A and complies to the requirements for the surge standard IEC/EN 61000-4-5:2005, as well the coupling modes given in the ANSI C62.45 standard and for burst standard IEC/EN 61000-4-4:2005. Teseq EMI test generator to 4.4kV Surge and 4.4kV EFT with a built-in single phase coupler, It is an all in one box that tests to EN IEC 61000-4-4, EN IEC 61000-4-5 and EN IEC 61000-4-11 with optional INA 6502.The NSG3040 includes a 7" color screen and easy to manage user-interface allowing for easy adjustments with the thumb-wheel. The NSG 3040 system is designed to fulfill conducted EMC test requirements for CE mark testing, including Combination Wave Surge (4.4 kV), Electrical Fast Transient (EFT) pulses (4.8 kV) and Power Quality Testing (PQT). Expansion capabilities enable the system to be configured for a much broader range of applications including Telecom Surge 10/700 and Magnetic Field tests. 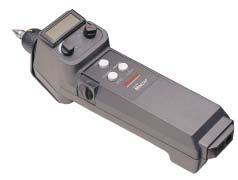 Teseq hand-held ESD gun for air discharge to 16.5kv and contact mode to 10kv. The NSG 435 ESD guns have an A2LA accredited calibration is included in the rental price. The pistol-shaped NSG 435 simulator is designed to sit comfortably in the operator’s hand, with current operating conditions constantly displayed and clearly visible. The Profline2105 by Teseq has a 5KVA power supply and line conditioner (Cal Inst 5000ix) for single phase harmonics (EN IEC 61000-3-2) and flicker (EN IEC 61000-3-3) testing, and includes NSG1007. Measurements are made using precision, no burden, active hall-effect current transformers connected via a dedicated cable to a multichannel fast Data Acquisition Card (DAQ) fi tted inside a PC. 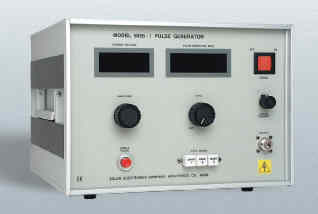 One voltage and three current measuring channels are used to make simultaneous measurement of both current and voltage. 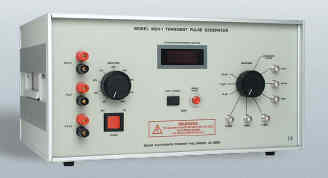 The NSG 4070 is a multi-functional device for carrying out EMC immunity tests to accompany development and conformity testing in accordance to IEC / EN 61000-4-6, Namur and several automotive BCI standards.Its modular set-up using internal or external amplifiers enables a large variety of applications. The powerful and easy to use firmware makes the NSG 4070 independent from an external PC and control software, however it can also be remote controlled for system operation. sinusoidal waveforms as specified in MIL-STD-461E pulse three double exponential waveforms for RTCA DO-160E. Provides a 600 volt, greater than 10 μs pulse for section 17 of RTCA DO-160E when used in conjunction with Type 2201-1 Impedance Matching Pulse Transformer. appendices A, B, C and D.
The Solar CS116 accessory package is a complete accessory package for CS115 and CS116 testing with the Solar Electronics 9354-2 including calibration fixtures and attenuators. 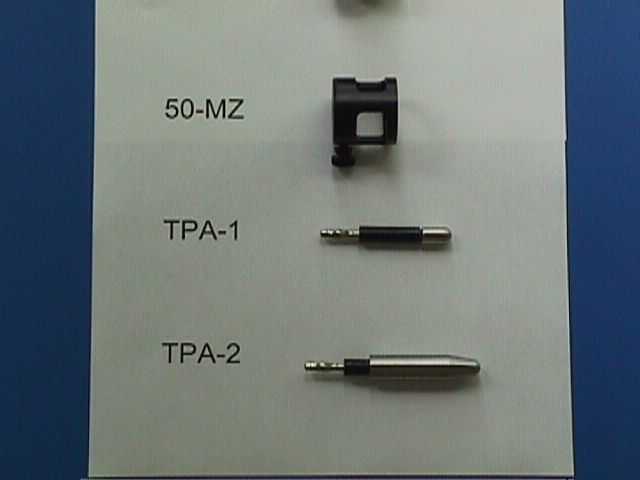 High power transient generators with source impedances from 0.25 Ω to 50 Ω can use this probe to deliver high peak voltage or high current pulses into the wires or cables passing through the window of the device. 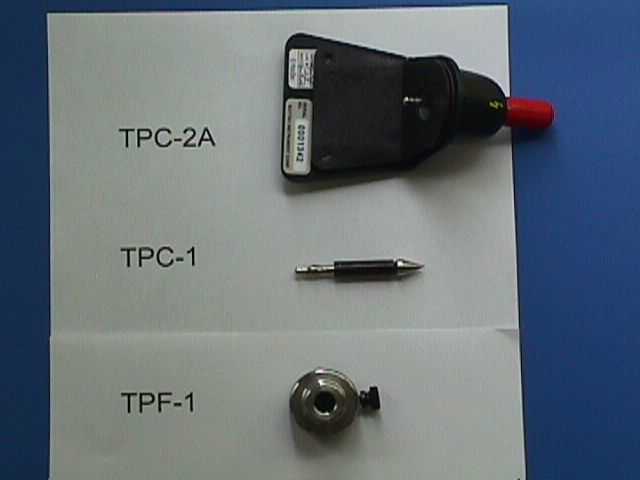 The unique winding arrangement of this impedance matching probe provides step-up or step-down ratios with respect to either: 1) the source impedance of the connected generator, when used for injection, or 2) the load impedance of the connected receiver, when used for reception. This results in maximum power transfer into or out of the transformer winding formed by the cable bundle passing through the window. 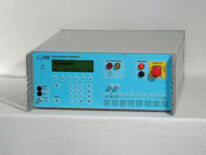 This equipment can be used to verify calibration of test equipment. No technical support is offered on the equipment. Monthly rental only, no weekly rentals available. 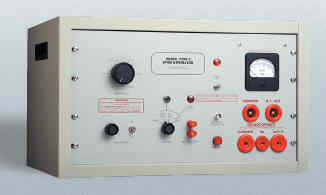 This protection relay tester generates ring waves at 100 Khz and 1 Mhz. This phenomenon is representative of switching actions in HV/MV open air stations, and is particularly related to the switching of HV busbars. We also carry the CDN required to meet the ANSI/IEEE C37.90.1.s and IEC 61000-4-18 specifications.